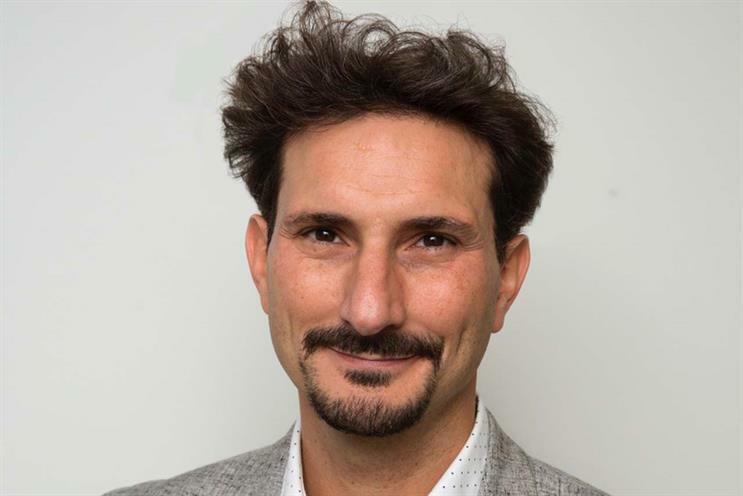 Fernando Desouches, senior global brand director for Lynx/Axe at Unilever, has joined BBD Perfect Storm to head up a new division focused on marketing-to-men. The unit, New Macho, will be "dedicated to identifying and capitalising on the huge opportunity that exists for culture-changing brands and agencies to shift the narrative that currently defines what it means to ‘be a man’," a spokeswoman said. Desouches has been at Unilever since 1999. He spent nine years working for the FMCG giant in Argentina, becoming brand-building manager for Axe in 2006. In 2008 he relocated to London to become senior regional brand development manager for the brand – known as Lynx in the UK, but Axe in most other markets. He was later promoted to European regional development director for Dove, Dove Men and local deodorant brands in January 2011, and to his current role in August 2013. After being appointed to lead Lynx/Axe globally, Desouches oversaw a review of the brand’s positioning that led to it ditching the long-standing sexually charged "Lynx effect" positioning, in favour of a new slogan, "Find your magic", which aimed to associate the brand with celebrating individuality. 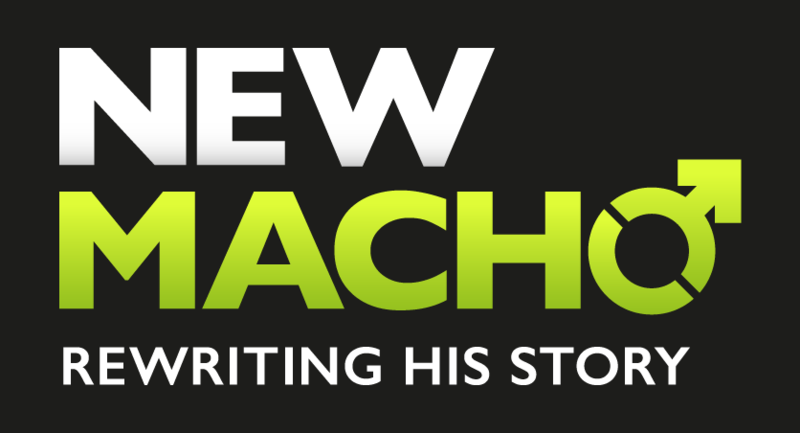 New Macho officially launches today, 20 March, which is the United Nations’ International Day of Happiness. Desouches said: "Creating New Macho is about both a social responsibility and commercial opportunity. Through extensive experience in marketing to men, we have identified that there are typically differences in how they react and engage with communications and yet the approach tends to be homogenous. "There’s a huge opportunity for brands to maintain their relevance by not just shifting their narrative but also execution of their positioning." Desouches was prompted to approach BBD Perfect Storm about working together after being impressed by the agency’s work in helping brands communicate greater social purpose, such as an initiative between Investec Private Bank and The Female Lead to highlight a diversity of female role models for young women (above), and the "Official non-sponsor" campaign by sportswear brand Skins, which challenged and renounced the practices of football governing body Fifa (below). Jason Foo, chief executive at BBD Perfect Storm, said: "The current mainstream masculinity narrative - in which men are told to "man up" and "be tough" – means it can be difficult for men to express their feelings. This is one of the major reasons why the biggest killer of men under 45 in the UK is suicide. "We think it is fundamentally important to tackle this for many social reasons and we believe that there is a significant commercial opportunity in taking brands down this path."